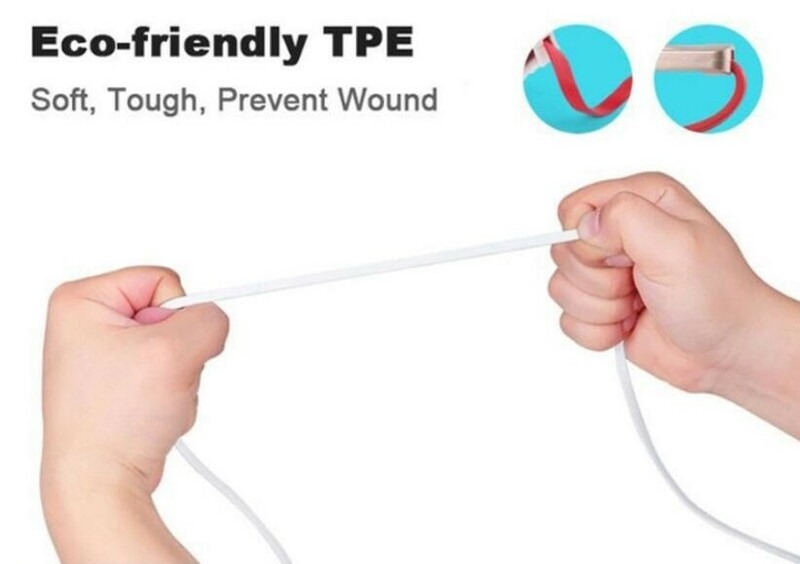 Flat noodle cord design with superior quality durable cable with long life span, makes it not easy coiled and more convenient to carry. Retractable design makes it easy to keep in a bag or storage box. 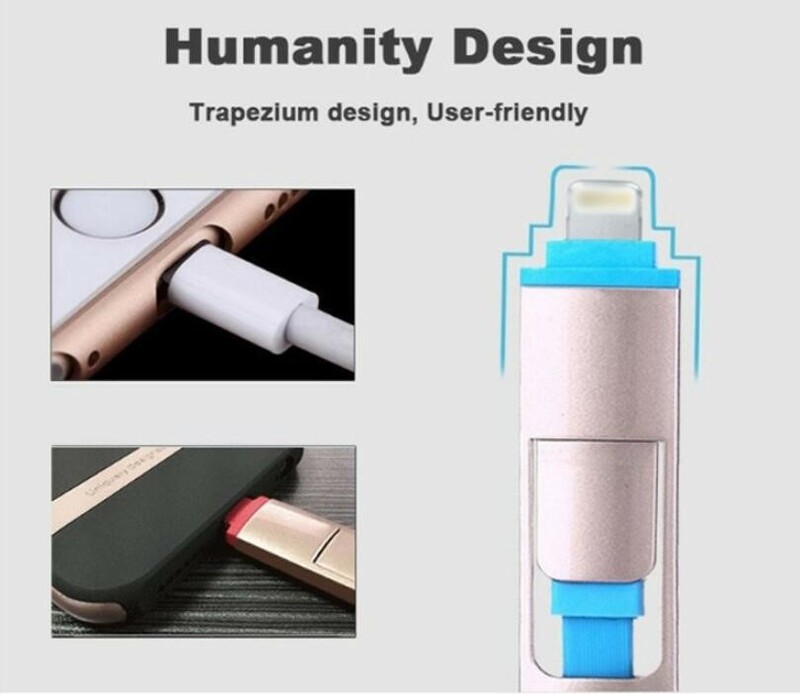 Simply pull both ends of the cable and slowly release and the cable will store neatly in its housing without getting tangled. Sync and Charge at the same time at the fastest speeds. 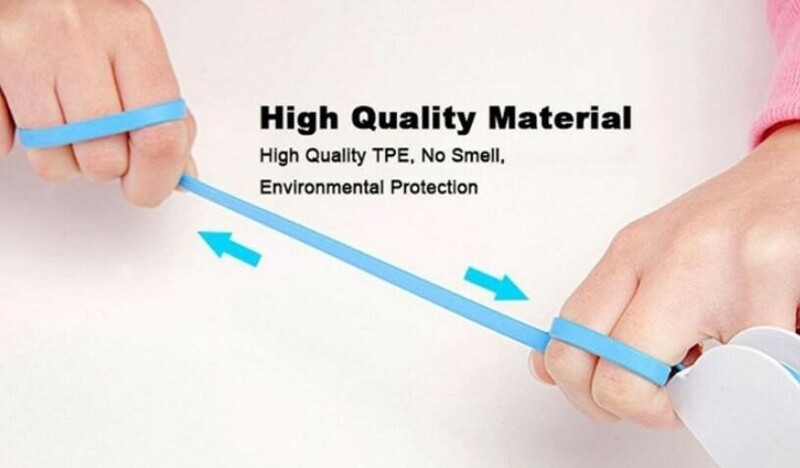 Built for daily use. You are easy to backup files or transfer pictures. 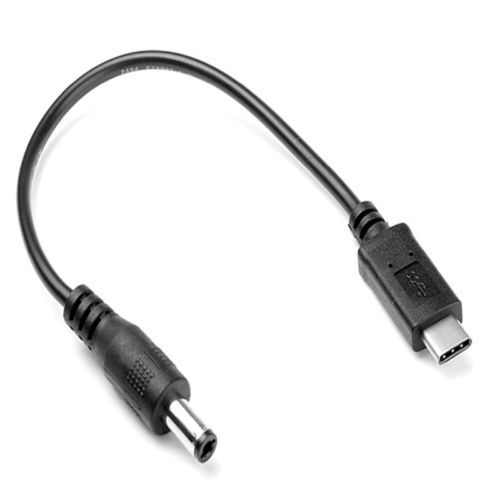 Quickly and easily connect your 2-in-1 Sync and Charge Cable to your -iPhone SE/6s / 6s Plus, iPhone 5 / 5s / 5c, iPad Mini, iPad Air, iPod touch 5, iPod Nano 7, Google Nexus4/7/10, Samsung Galaxy Tab/Note, Samsung Galaxy S3/S4/S6/S6 Edge, HTC, Motorola, Nexus, Nokia, LG, HP, Sony, Blackberry and more. 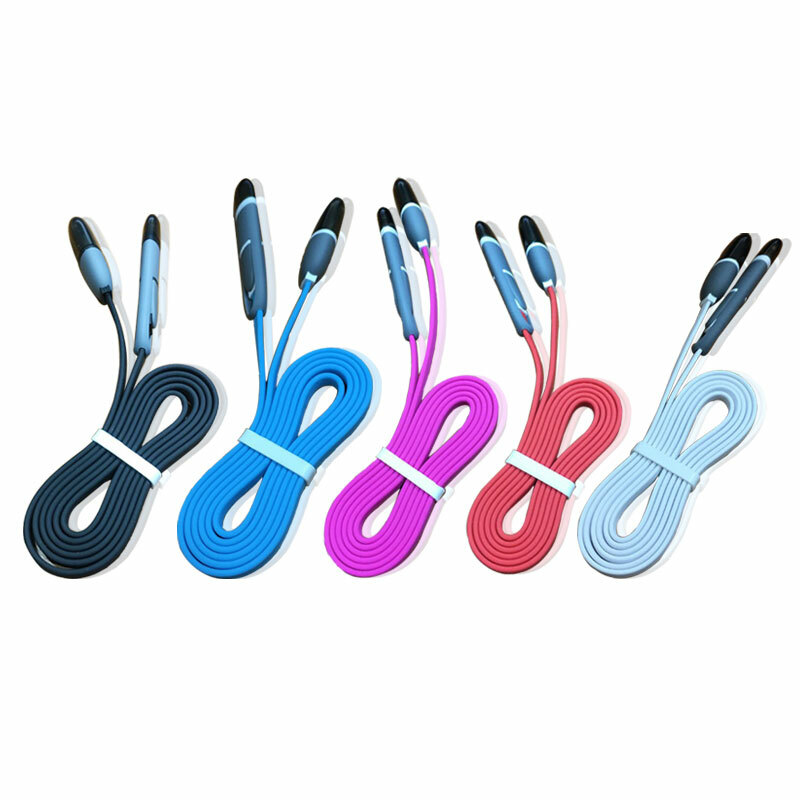 2 Pack of 3FT/1M OTG Retractable Cables. 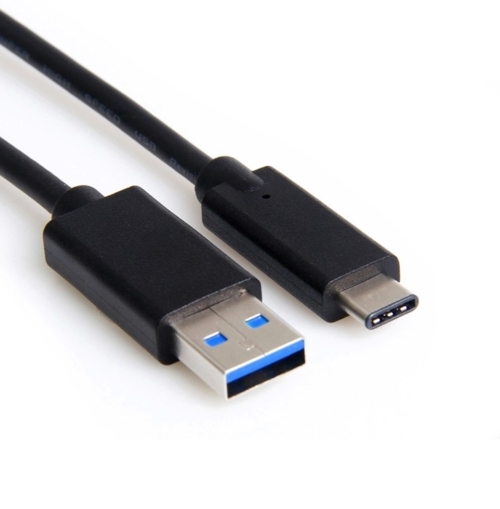 Please ensure the power output do not exceed 2.4A/ 5V or 6V/ 3A when charged with Adamicu lightning to USB cable.